The iBall helps you hitch your trailer. 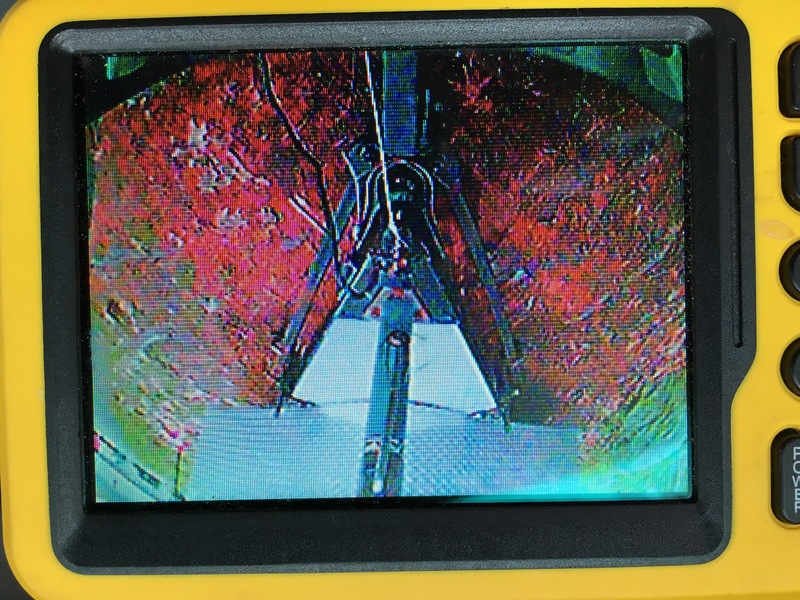 The iBall shows you exactly where you need to back up to align your hitch and ball. corrected too far to the right. It can be enormously frustrating. And having someone direct you doesn’t always help because my idea of three inches to the right may not be quite how the describe it. Enter the iBall. 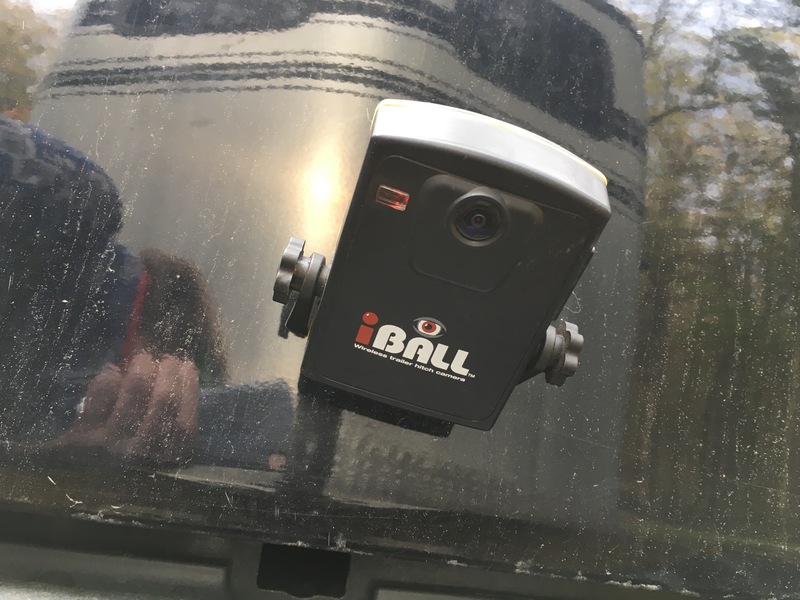 You may remember that I mostly use the iBall as a wireless trailer cam. I like to watch how the horses ride while I drive and this is a plug and play system that works quite well. Despite my success at using it inside the trailer, for some reason it only recently occurred to me to use it for its intended purpose: hitching the trailer. Let me tell you, it rocks. No more guess work. It cuts the frustration time down to practically zero. Now I won’t leave home without it. I’m kind of lucky with a gooseneck – I just pop a plunger over my ball and it helps me line up perfectly the first time every time. But I can see this sort of thing being immensely useful for a regular trailer. I used to think it was cheating. It’s not that hard to hitch. But I have to admit I’m hooked now because it makes the whole thing so easy.